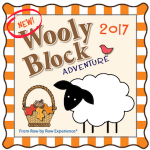 Wooly Block Adventure begins October 16, 2017 and runs through December 15, 2017. It is similar to Row by Row held during the summer in the way it works. 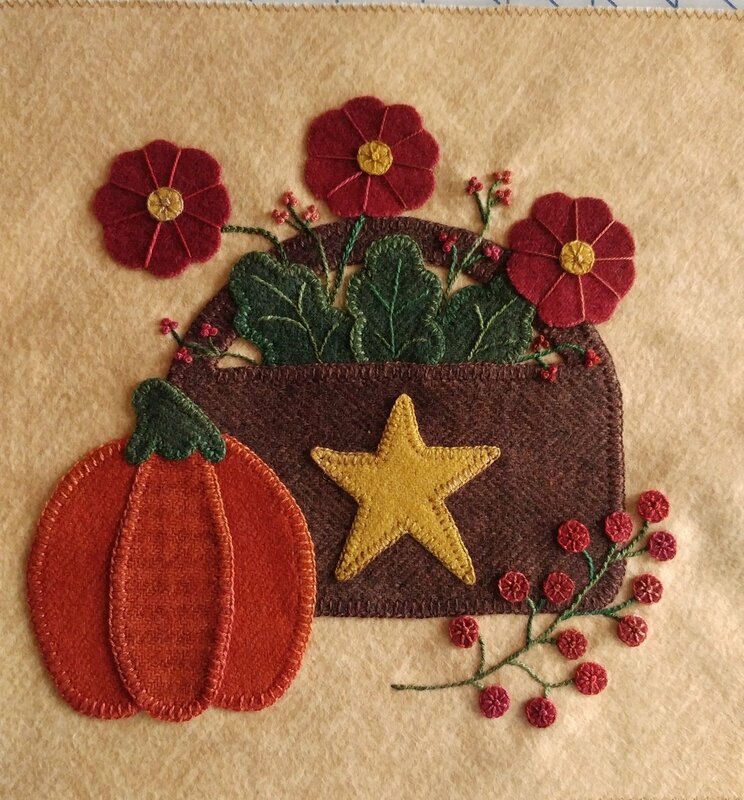 We will be giving away a pattern for one 8” wool applique block if you come into our store. You will be able to purchase our block kit either online at www.quiltspluskazoo.com or in our store. You will be able to purchase the pattern online as a download (without coming to our store) at www.quiltspluskazoo.com for $ 5.00, or our kit/pattern for $ 20.00 plus shipping. Prizes consisting of one wool fat quarter (16” x 16”) and one $ 25.00 gift certificate will be awarded to the first customer who brings in a completed project(s) December 16, 2017 through February 15, 2018. Completed project(s) included stitched appliques, project backed and labeled, such as table runners, pillows, wall hangings, bags, etc. using 8 different patterns from at least 8 different Wooly Block Adventure participating shops. 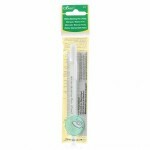 Customer must also bring copies of patterns to present as verification. A special prize will be awarded if the finished project(s) include our block.